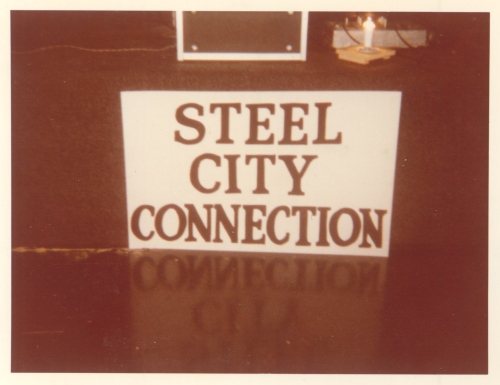 Kalita are delighted to announce their next release, Steel City Connection’s 1978 single ‘Steel City Disco’, accompanied by extensive interview-based liner notes and never-before-seen photos. 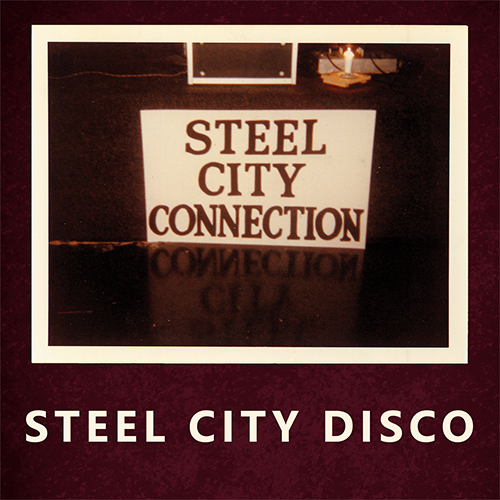 Originally privately released on Pittsburgh’s Jeree Records, ‘Steel City Disco’ is one of the most sought-after disco records in existence, searched for by most yet the treasured possession of but only a few fortunate DJs and collectors. A grail in the truest sense of the word, this is a masterpiece in disco form, guaranteed to set any modern discerning dance floor alight. 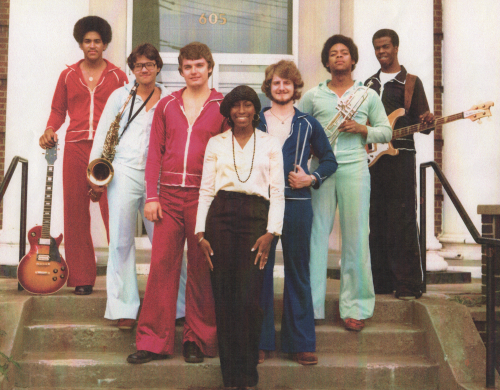 Featuring an evolving line-up of various Pittsburgh-based students from the band’s inception in 1975, Steel City Connection featured a multi-race make-up of musicians, led by bassist Keith Stewart. 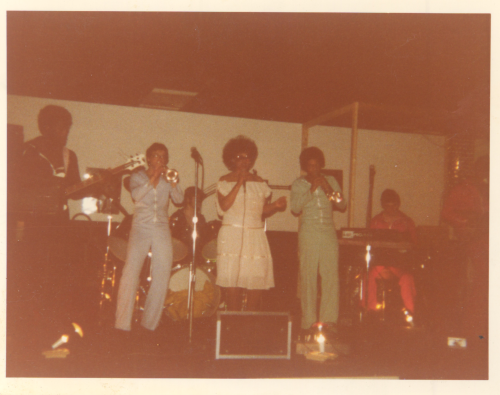 They rehearsed religiously in their parents’ basements, and quickly developed into a well-trained group, performing at top venues across the city such as The Crazy Quilt and Pinball Wizard, accompanied by their manager and even their own roadies. 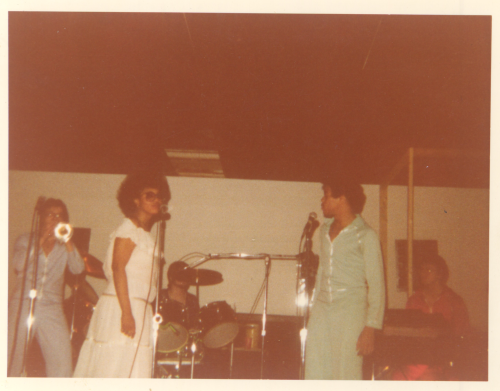 In 1978, with their hard-earned money secured from previous gigs, they paid to record and manufacture the single at Pittsburgh s most popular studio, Jeree, who then released it on their own label. 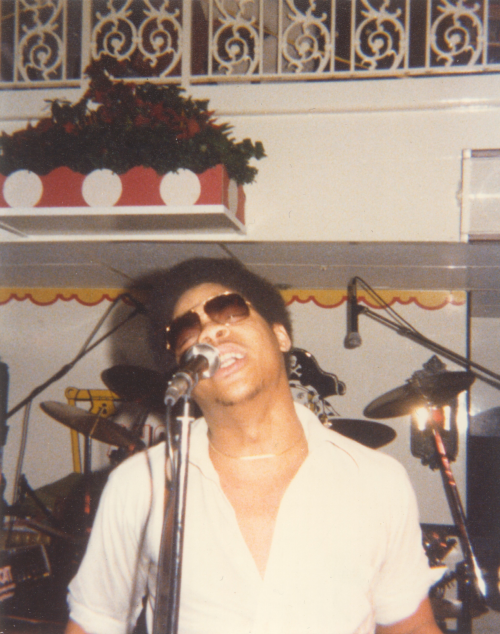 However, upon its release the record sadly failed to make the headway that it deserved, mostly due to their manager’s failing ill health and the band’s inexperience in promoting music in the record industry. 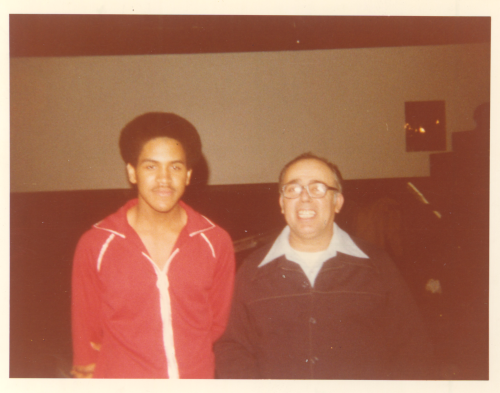 Although it received airtime on a few Pittburgh-based radio stations, it was soon lost into distant memory. 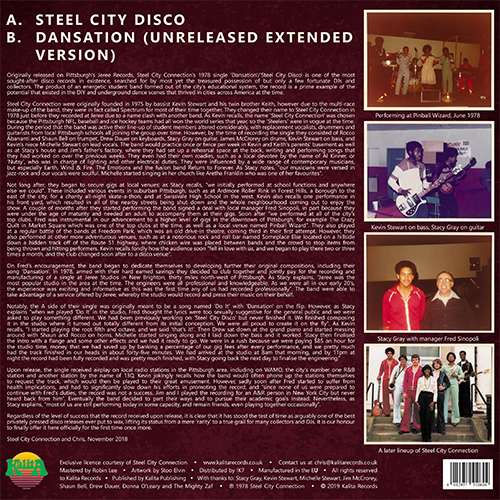 ‘Steel City Disco’ has since become highly sought-after as arguably one of the best privately pressed disco releases ever put to wax, lifting its status from a mere ‘rarity’ to a true grail for many collectors and DJs. It is our honour to officially offer it here for the first time once more, backed with an unreleased extended version of ‘Dansation’, sourced from the original master tapes.